In the early 1950’s, the President of the Newcastle Branch of the Gallipoli Legion of ANZAC’s, Mr Jack Buxton, realised an opportunity and with the help of the President of the Newcastle Jockey Club, Mr Jack Hibbers, they applied for, and were granted permission to conduct the first race meeting held in Australia on Anzac Day. 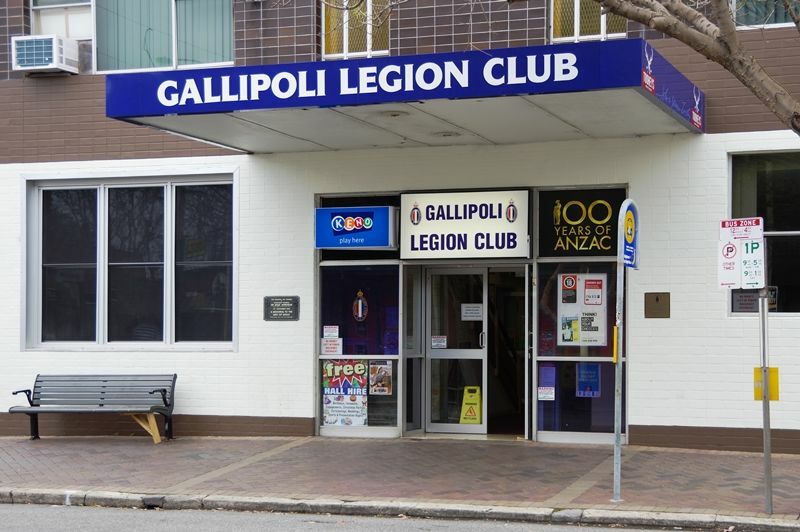 The proceeds went to the Gallipoli Legion of Anzacs. This continued for 3 years. 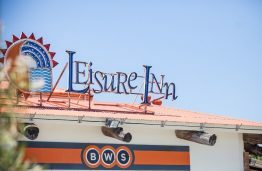 With the help of the Rats of Tobruk Association, who had been “adopted” by the Legion as “the Sons of Anzac”, they were able to purchase a property, build a club house and apply for a club and liquor license, which was granted. 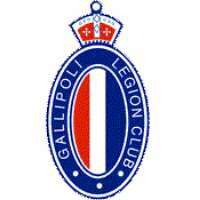 The Gallipoli Legion Club was officially opened on 12th November 1955 by Lt. General Sir Leslie Morshead.